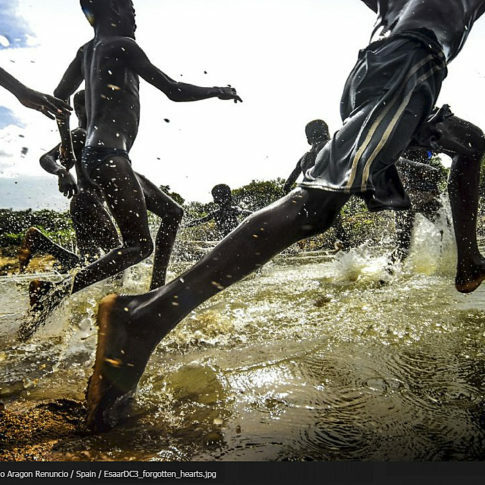 Estoy muy contento de anunciar que he sido galardonado con una MFD Mention en el Mersin Büyükşehir Belediyesi International Photography Contest 2018. Primer Premio en el Direct Look Photocontest 2018. Muy contento por ganar, por tercer año consecutivo, el primer premio en la categoría “The Problem” con mi trabajo “The Forgotten Souls of a Death Quarry”. 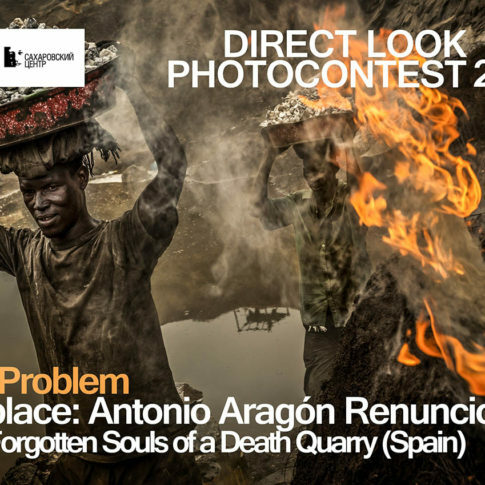 I’m happy to note you that your project “The Forgotten Souls of a Death Quarry” won the Fist place in The Problem category of Direct Look/18 photocontest! The exibition will be held at Sakharov center in Moscow at the end of September. Congratulations! You are a finalist in all three nominations! Your series, single photograph and multimedia project were selected by the jury for participation in the contest exhibition of the festival. 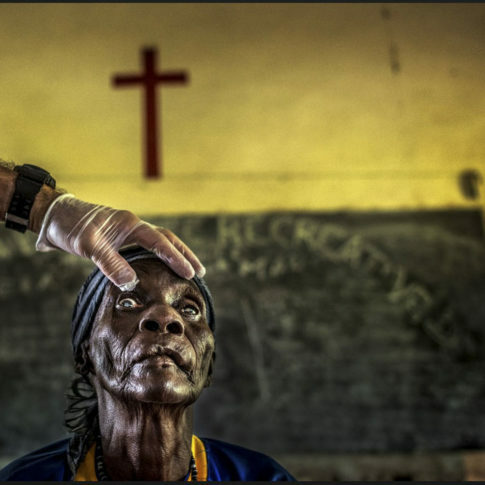 We are delighted to inform you that your photograph(s) have been selected for the 2018 Environmental Photographer of the Year shortlist, please see below for full details of the selected images. CIWEM is immensely proud of this competition which provides a fantastic platform to raise awareness of environmental issues fundamental to our organisation including climate change, environmental pollution, water resource management, wastewater and flood risk management. 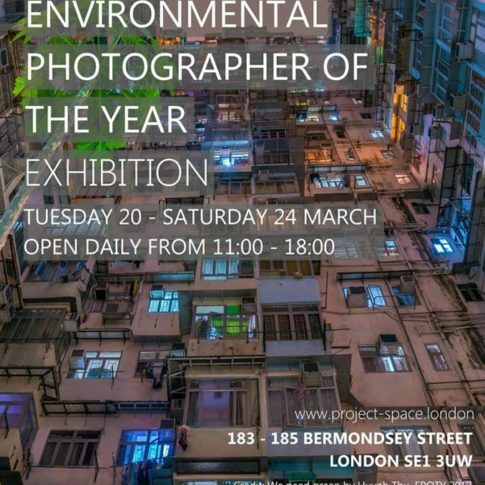 The work(s) will be exhibited in the CIWEM Environmental Photographer of the Year online gallery and may be selected for future exhibitions and inclusion in the exhibition catalogue. Video presentación de mi exposición “Koglweogo. Defenders of Nature. Traditional Self Defence Forces of Burkina Faso” en el Indian Photo Festival (IPF) 2018 en Hyderabad, en la State Art Gallery de Madhapur, del 6 de septiembre al 7 de octubre. 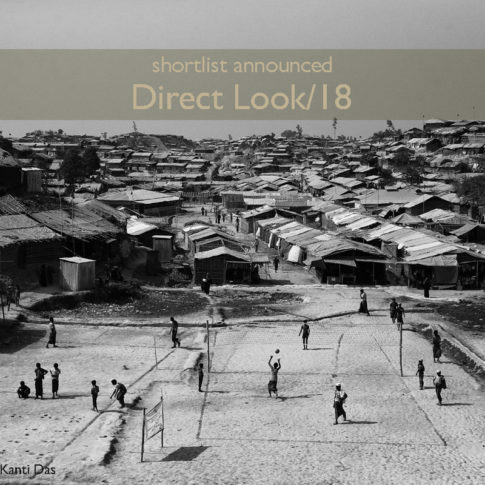 Finalista por tercer año consecutivo (en dos categorías) en el Direct Look Photocontest 2018. Direct Look photocontest jury wined up first evaluation period and we are glad to inform you that two of your projects -“Koglweogo. Defenders of Nature. Traditional Self-Defence Forces of Burkina Faso” and “The Forgotten Souls of a Death Quarry” were included to Direct Look short-list. 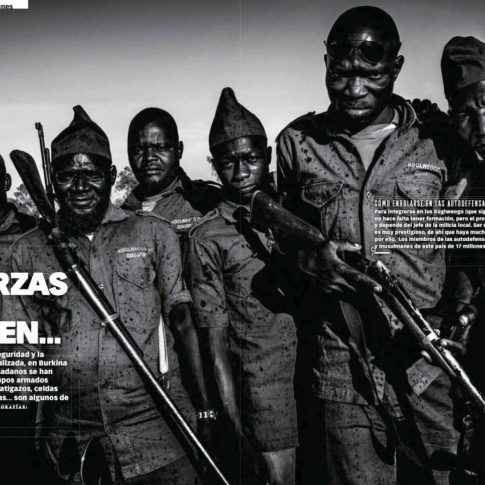 Estoy muy contento de anunciar que he sido galardonado (por segundo año consecutivo, el año pasado con el Primer Premio) con el segundo premio en el II Premio Nacional de Fotoperiodismo del Ayuntamiento de Siero 2018. 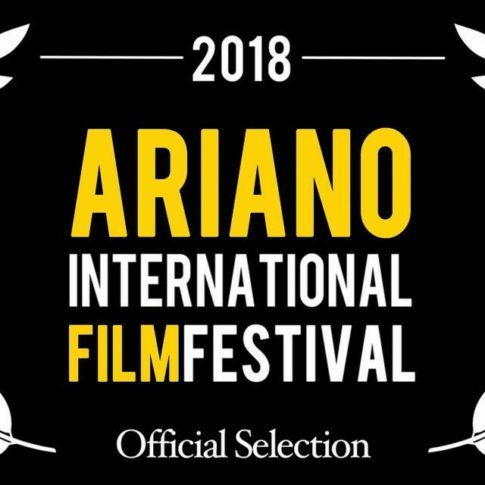 Estoy muy contento de anunciar que soy finalista, por segundo año consecutivo, en el prestigioso Ariano International Film Festival 2018. 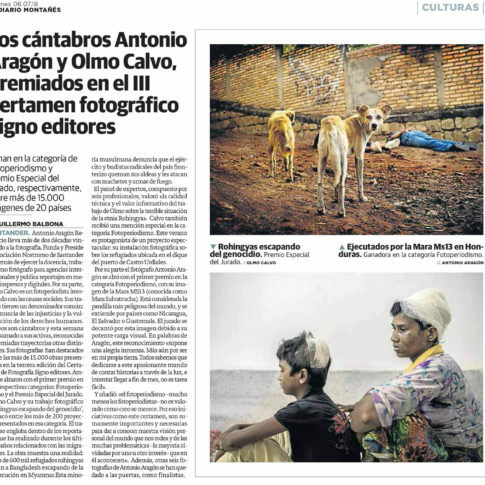 Noticia publicada en el Diario Montañés sobre los premios recibidos en el III Certamen de Fotografía Signo Editores.